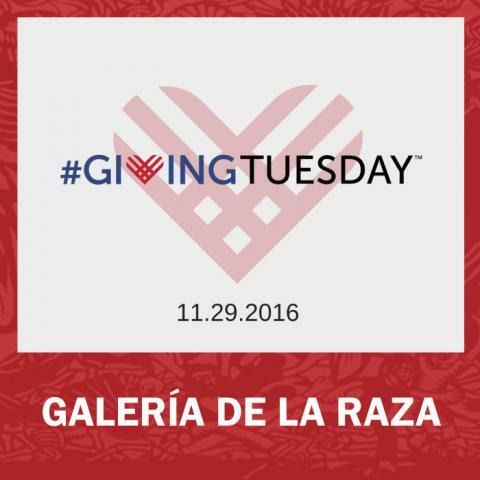 Support Galería with your contribution today! By contributing to Galería de la Raza today you are helping to secure the programs and exhibitions that make Galería the most vibrant nonprofit Latino arts organization in the Bay Area! Help us continue to be an exciting home for Latinx arts and culture.